Foxconn officials on Saturday issued a statement denying a strike hit the company's Zhengzhou iPhone plant on Friday, claiming instead that the factory was the site of two small altercations days earlier which had no impact on production. In a statement emailed to Reuters, Foxconn was quick to deny widely reported claims of a worker strike and subsequent stoppage of multiple iPhone 5 assembly lines on Friday. "Any reports that there has been an employee strike are inaccurate," Foxconn said, adding that "there has been no workplace stoppage in that facility or any other Foxconn facility and production has continued on schedule." The Taiwan-based company admitted there were two "brief and small" disputes earlier this month, however the quarrels were "immediately addressed and measures taken, including providing additional staff for the lines in question." 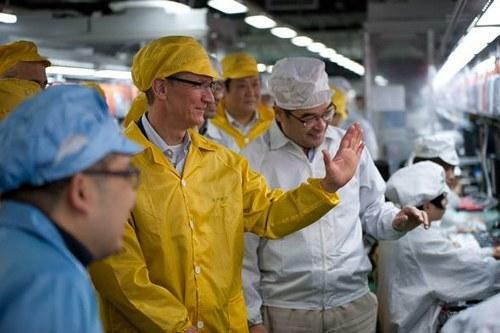 According to a Friday report from China Labor Watch, 3,000 to 4,000 workers on quality control lines at Foxconn's Zhengzhou factory, which Apple CEO Tim Cook happened to visit in January, went on strike, allegedly stopping production for an unknown period of time. Supposedly at issue were overly stringent demands from company managers and Apple regarding nicks and scratches on iPhone 5 units leaving the factory, with the new requirements putting undue pressure on already agitated employees. Foxconn also denied allegations of vacation cuts, and said laborers who chose to work over China's National Day holiday were paid three times their normal wages, in line with the country's laws. Interestingly, the electronic manufacturer's statements are contrary to a report from China's Xinhua news agency, which noted a government spokesman for the Zhengzhou industrial zone said about 100 Foxconn inspectors refused to go back to work after one was reputedly beaten by disgruntled workers. 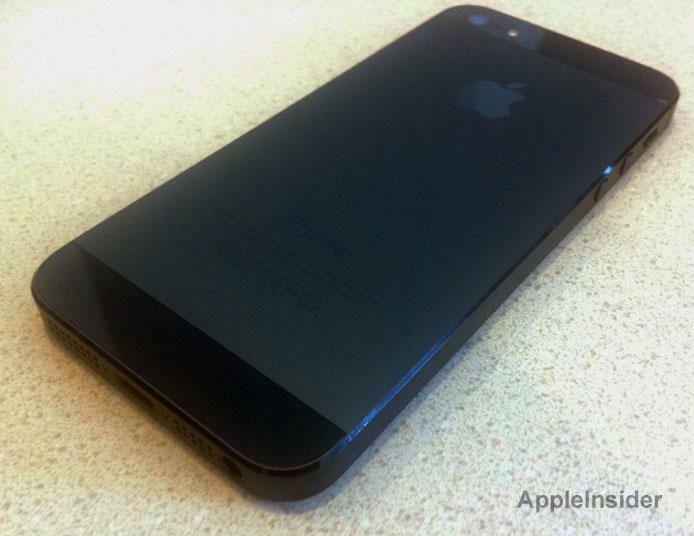 "The instruction to strengthen quality inspections for the iPhone 5 was given by Apple Inc. following multiple complaints from customers regarding aesthetic flaws in the phone," said the unnamed spokesman. Despite reports of brand new iPhone 5s being "scuffed" out of the box, Apple has been slammed with orders for its newest handset. Due to the secrecy and low level of media access to Foxconn's factories, it is difficult to determine the veracity of each party's claims, though in either case it appears that the factory lines are up and running.